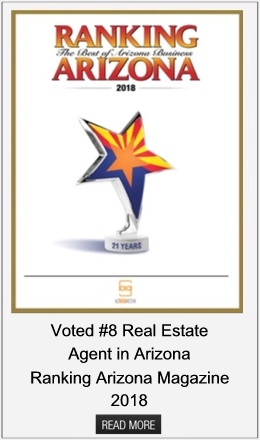 Lisa is an experienced Scottsdale real estate Broker. 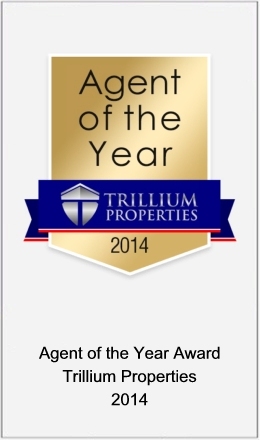 She is a graduate of Arizona State University and has been with Trillium Properties since 2010. 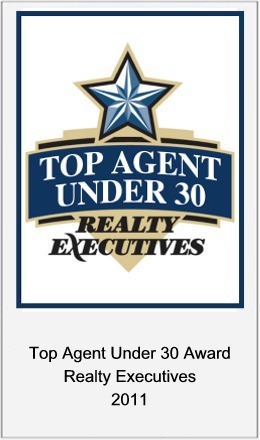 Lisa completed advanced training and education to acquire her Broker’s License in 2013. 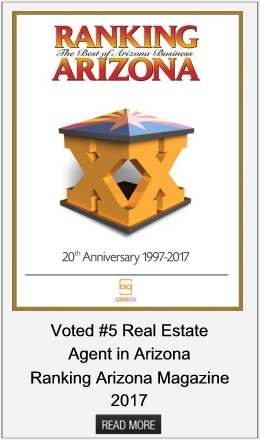 She has received several awards including being voted in the Top 10 Real Estate Agents in Arizona by Ranking Arizona Magazine in 2017 & 2018. Lisa specializes in representing buyers and sellers in the Scottsdale area. 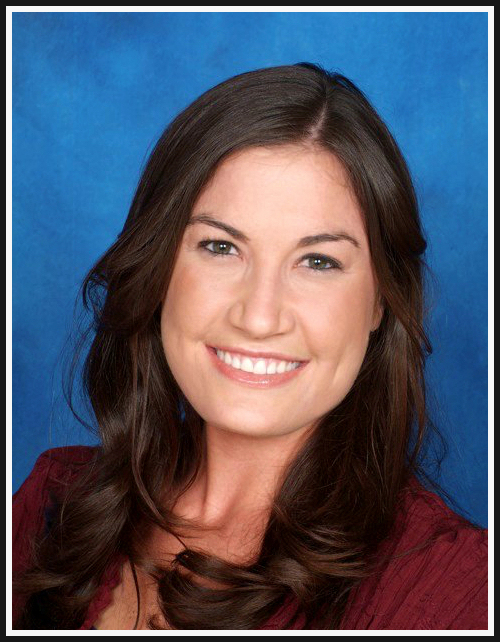 She has extensive knowledge of the top communities throughout Scottsdale. Lisa can guide you through every step of the process whether you are buying or selling.